Gadacz, René R.. "Cradle Board". The Canadian Encyclopedia, 02 May 2016, Historica Canada. 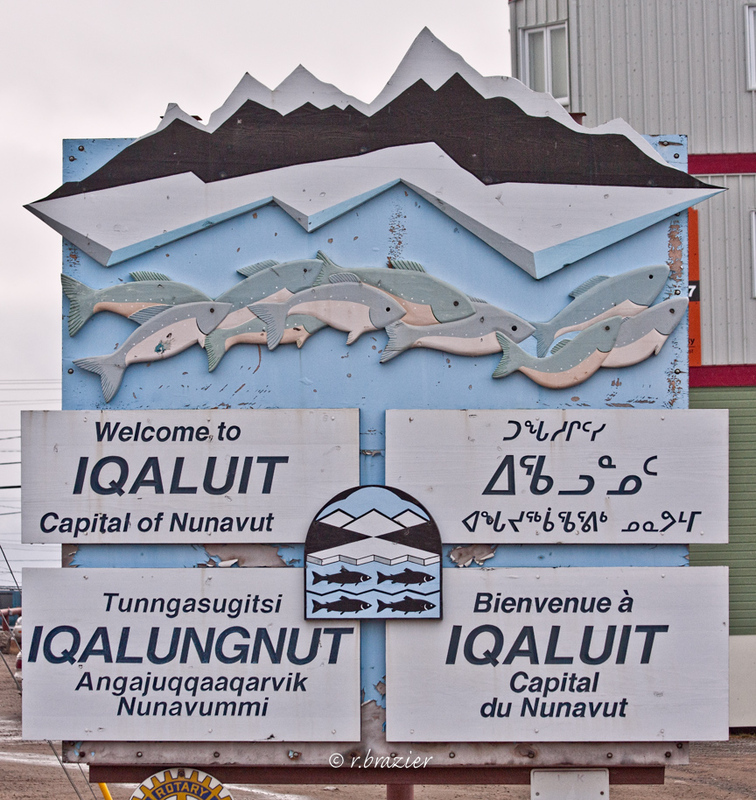 https://www.thecanadianencyclopedia.ca/en/article/cradle-board. Accessed 21 April 2019. 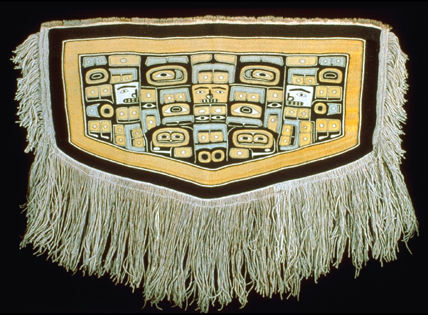 Indian papooses attached to cradle boards (courtesy Library and Archives Canada/PA-95515). 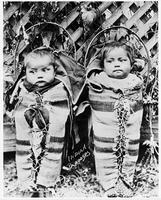 The Cradle board, or papoose carrier, served (and in some areas still serves) as home to an Indigenous infant. Securely bound to the thin rectangular board, the baby could be carried on its mother's back or placed out of the way while she worked. The design of the board prevented injury to the child even if the board were to fall over (in many types a hoop or bow at the top of the cradle board served to protect the infant's head). The exact form varied from group to group throughout the continent, but almost invariably considerable energy was spent decorating the cradle board and its fittings.